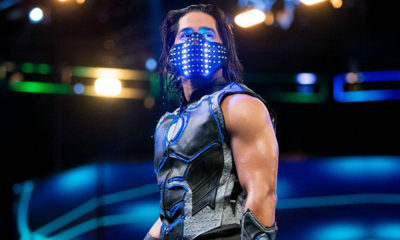 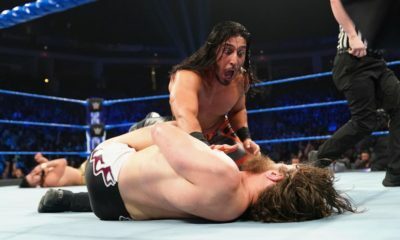 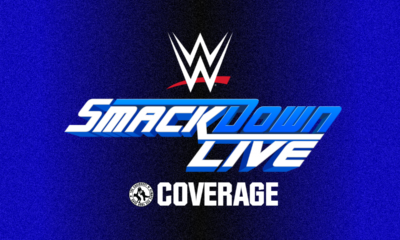 Results from the WWE SmackDown brand live in Minneapolis, Minnesota on 3/2/19! 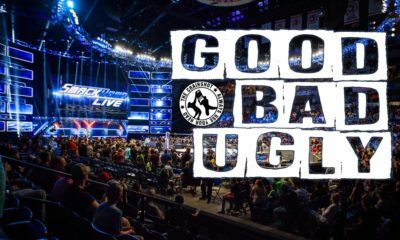 Was the 2/5 WWE Smackdown rated Good, Bad, or Ugly? 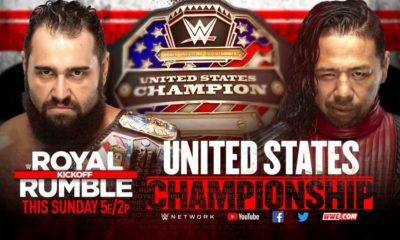 Start your Tuesday off with comments on Seth Rollins, Rusev, and the Hall of Fame! 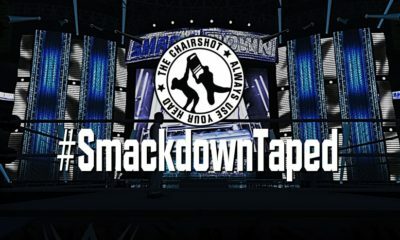 Did Smackdown deliver a Good, Bad, or Ugly show to kick off the blue brand's Road to WrestleMania? 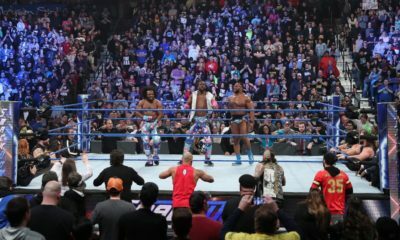 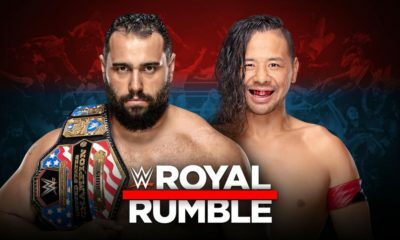 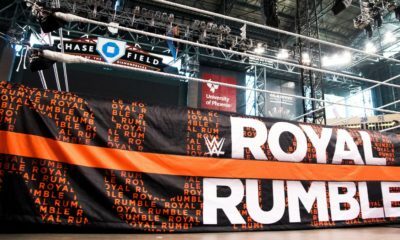 Could WWE Turn A Weakness Into A Strength In 2019?